Each year thousands of volunteers from all over the US come serve at Beautiful Feet Ministries. We have teams from Texas, Oklahoma, Kansas, Louisiana, Arkansas, Mississippi, Alabama and Georgia that serve regularly. These groups stay in our Boot Camp and are challenged to love the poor and needy and to live out their faith in Jesus Christ. 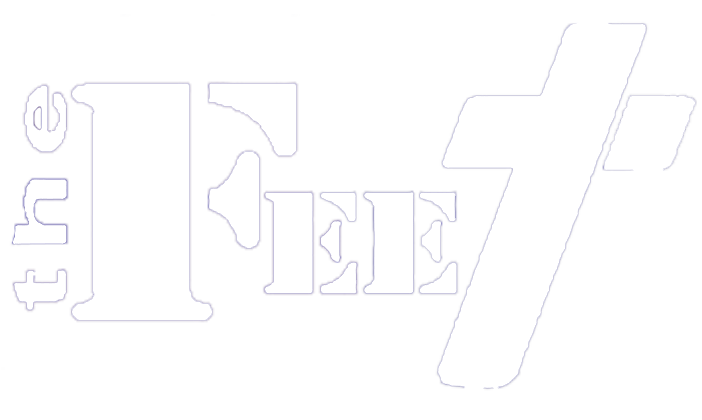 What is the minimal or maximum number needed to volunteer at Beautiful Feet? We would love to have individual servants as well as groups as large as 100 people. Contact us to come serve. Can I serve for a few days or a week? You can serve for a day or event a week, as long as our schedule is open. Contact us for availability. Out of state groups and local groups with more than 10 people can stay at our Boot Camp. Individuals and small groups who want to volunteer please fill out the form below. Laundry, kitchen, showers, and bunks for 30. Downstairs rooms with air mattresses sleep another 30. Game room, TV, WiFi, and dining room.